 Student, staff, or faculty members at MSU can become members of the Factory for $40 per semester. 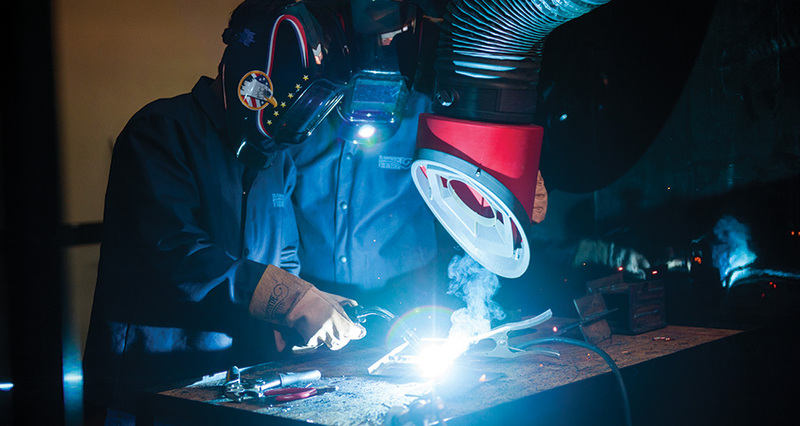 Dues must be paid each semester to access Factory equipment and shops. Current forms of payment include cash, check, or card. Money collected is used to replace consumable materials used by members and help grow available equipment. 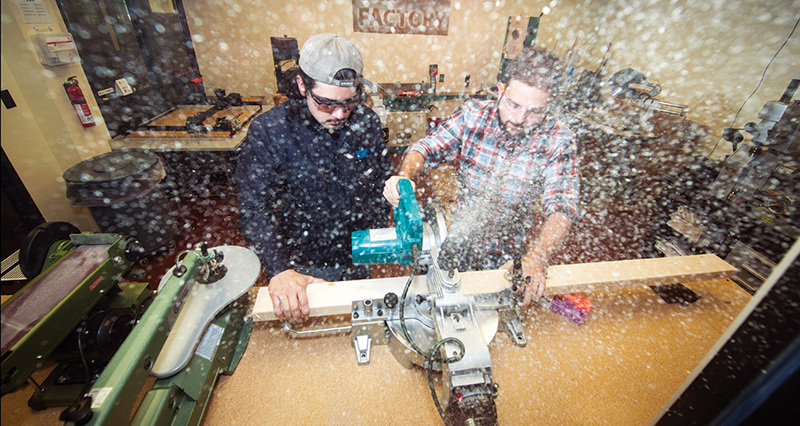 The Factory Main Space, located in Patterson 100-H, is the home base of The Factory and a general prototyping shop. Across the hall, room 100-F, is the work space with 4 work stations and 12 tables. 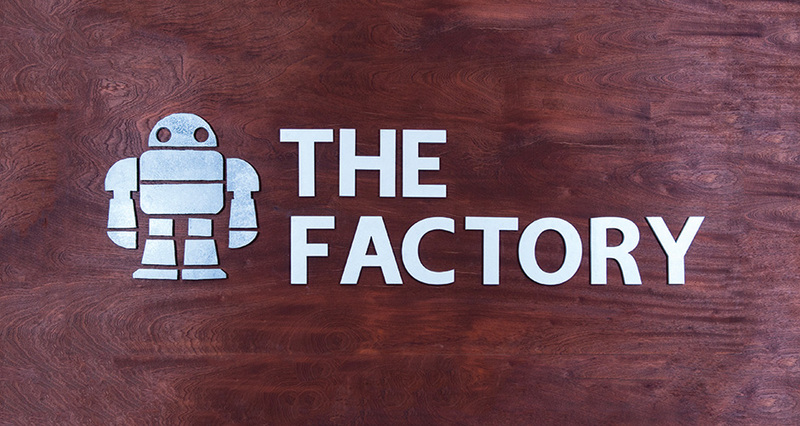 The Factory Main Space will be open Monday through Thursday from 5pm to 7:30pm (additionally until 9pm if in use). 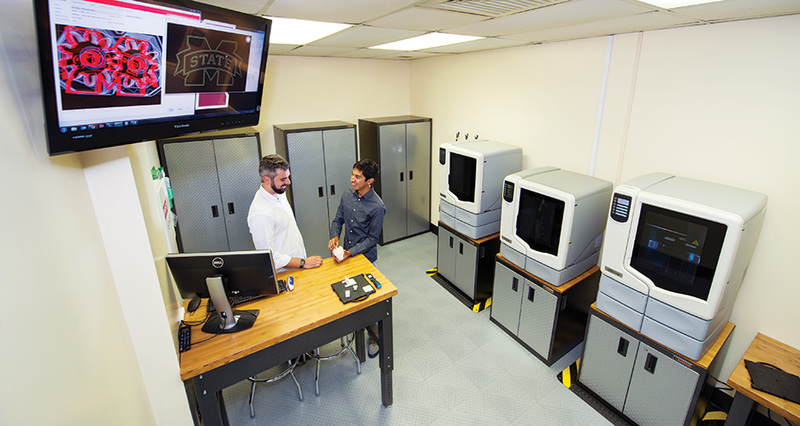 Located in Patterson 100-G next to the Factory Main Space, the Rapid Prototyping Lab has three Stratasys UPrintSE Plus 3D Printers. These printers are extrude dual material printer using a dissolvable support material which allow for the creation of complex 3D geometries. The Rapid Prototyping Lab is available by appointment with The Factory leadership. The working area of the printer is 6″x 6″x 8″ The machine resolution is .02 inches. This means that any features of the model that are smaller than .02 inches will not show up when printed. Models are printed in off-white ABS plastic. The current cost of printing is about $5 dollars a cubic inch for modeling and support materials. 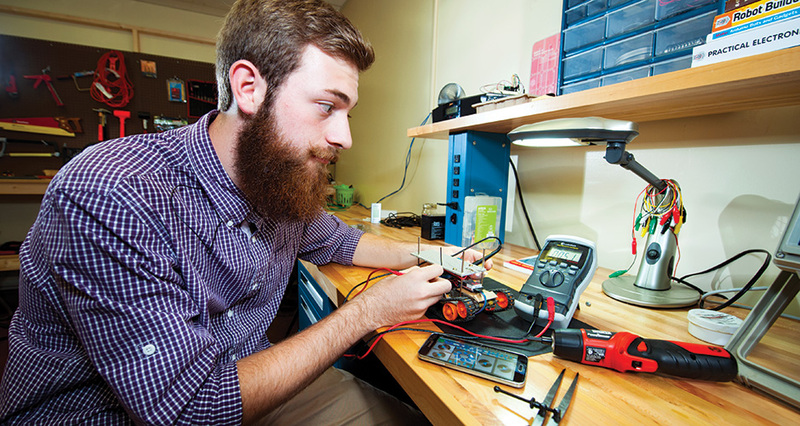 Located on the first floor of the Mitchell Memorial Library behind Einsteins, the IMC provides a variety of 3D printers that can produce physical objects, as well as equipment to scan real-world items and produce editable 3D models. The 3D scanner can image items up to 25cm height x 18cm diameter and maximum weight of 6.6lb, capturing details as small as 0.43mm. The IMC can print items up to 28.5L x 15.3W x 15.5H cm (11.2 x 6.0 x 6.1in). 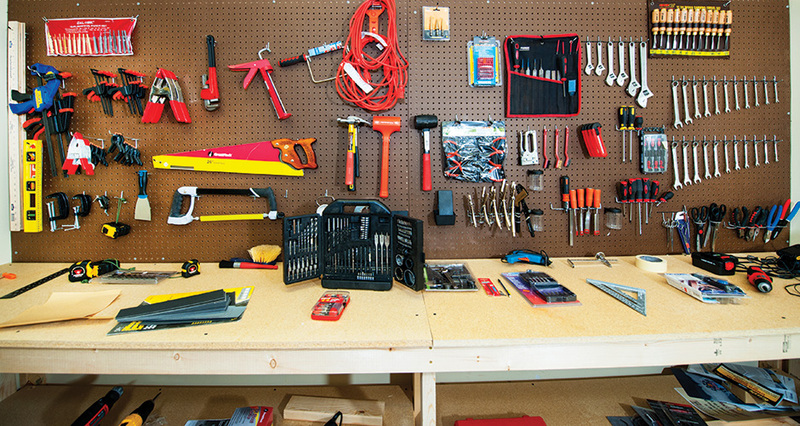 All 3D printing projects are processed on a first-come, first-serve basis. Time to completion will depend on demand and complexity of the print. 3D printing is a lengthy process, so please be sure to allow sufficient time between submission and when the project is needed. Please allow a minimum of 3 business days for processing and printing. The Library IMC is open Monday-Friday, 8:00am-5:00pm. Scanning time available on first-come, first-serve basis. For more information or to schedule time email the IMC, or call (662) 325-7676. After you upload a print, the IMC will contact you by the next business day with a price estimate and the expected completion date and time.